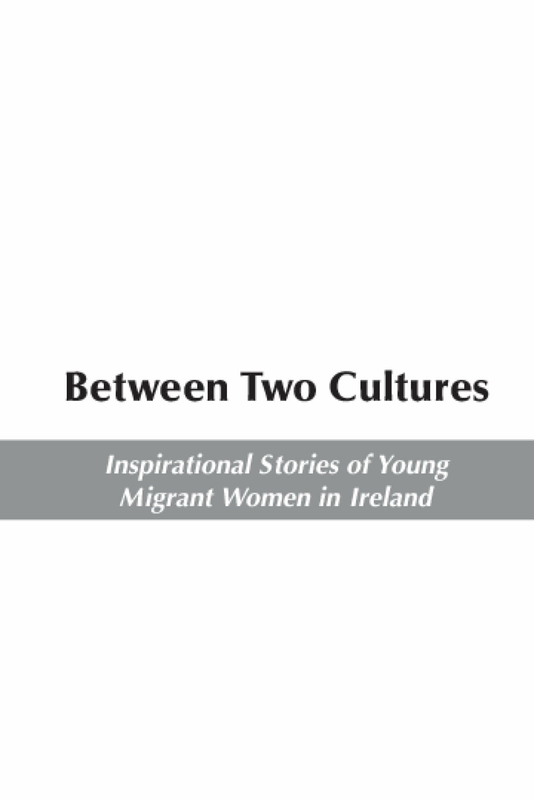 AkiDwA has led, and been a crucial part of, successful stakeholder campaigns for legislative and policy reform to ensure the rights and entitlements of migrant women and girls living in Ireland. The organisation has held consultative sessions with women and submitted proposed policy and legislation to address arising concerns to State and semi-state structures. One of its key major strength has been the approach of work and direct contact with migrant women. AkiDwA has held focus groups and produced submissions to Government. AkiDwA awareness raising, capacity building programmes and personal support has been delivered to over five thousand migrant womenand four thousand workers in service provider organisations, including medical practitioners and health care professionals. Copyright 2013 by Akidwa. All rights reserved.